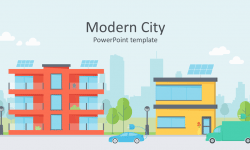 Capture your audience attention with this colorful city skyline PowerPoint template containing 16 pre-designed slides. 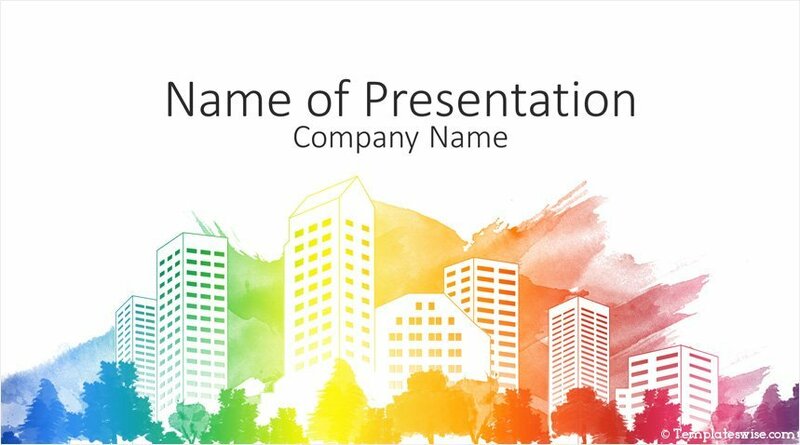 The title slide features a city skyline vector artwork with skyscraper outline and an abstract watercolor background. 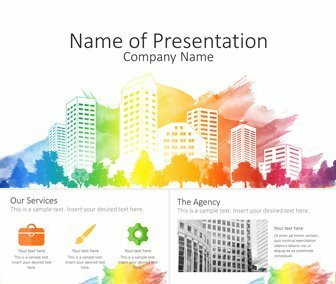 Other slides include the team, services, price plan, and many more useful designs. 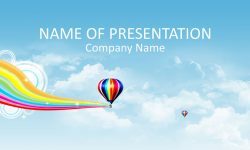 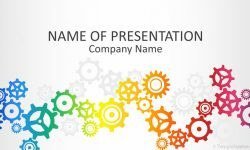 Use this template for a creative agency or presentations on art and any other creative business. 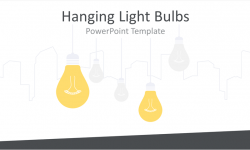 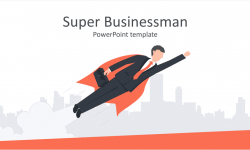 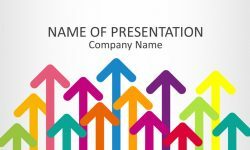 This template is available for free download and includes 1 title background and 15 content slides.